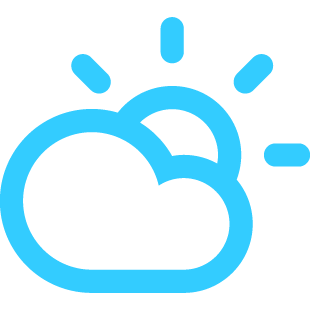 With a high of 85F and a low of 54F. With a high of 87F and a low of 57F. With a high of 87F and a low of 58F. With a high of 82F and a low of 58F. 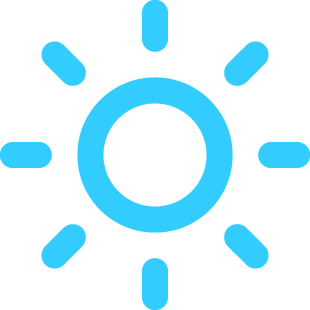 With a high of 81F and a low of 55F.